Develop new, mobile-friendly, responsive website. Busy, style-conscious homeowners in Libertyville, Chicago's North Shore, and surround communities. 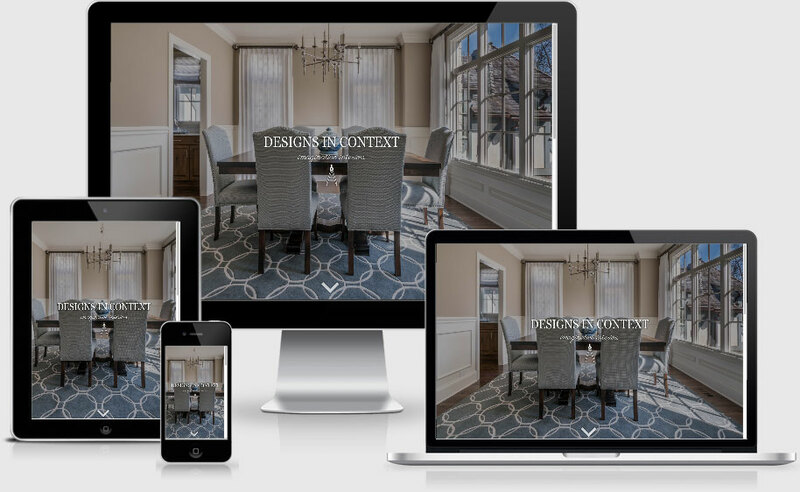 Cedarock provided graphic design, front-end coding including PHP, HTML, and CSS, backend development of a client-powered photo gallery, and website hosting.